On eastbound Morris Bridge Road about a mile east of I-75, a resident who lives in this trailer with a confederate flag matching the size of a U.S. flag has a yellow sign that says that the next bicyclist who dies could be your relative. Here's the exact language of the sign. On Thanksgiving day last week, I saw a car in front of the trailer and the door was open so I got off my bicycle and asked if anyone was home. I asked the trailer resident -- a guy who lookd like he was in his 40s wearing long shorts and no shirt -- about the sign. He said he posted the sign in response to the dangerous-driving motorists after Dr. Robert Niedbalec, a Temple Terrace bicyclist, was killed about three miles west by a speeding motorist in February. He said the sign is designed to be read by the drivers on Morris Bridge Road. For those who use Flatwoods Park off Morris Bridge Road outside Tampa, you will appreciate the county doing work at the entrance to improve the entrance and exit into and out of the park. On Dec. 10, the SHBC bike ride is 8:30 am to 10:30 am from Seminole Heights to Hyde Park Village and back and then a bicycle=theme art show will be at 11 am to 1 pm. The bike ride starts from the Seminole Heights Garden Center at 5800 Central Avenue. Please show up at 8-8:15am for bike ride. The art show will be at 5801 9th Street in Seminole Heights. Bicycling Magazine also did a story on the Seminole Heights Bicycle Club two years ago. Giving thanks from Hanna's Swirl on the Hillsborough River, Seminole Heights Tampa, Fla.
Today's Lake Okeechobee 120-mile ride was in memory of Bill Fox, a Middletown, NY bicyclist who died on his bike in the Hudson Valley. Today I wore the bike jersey that Bill made famous in Bill's memory. On Saturday, I renew a fall ritual. No, not the Horrible Hundred bike ride in Clermont. It's the Circular 120 -- the ride around Lake Okeechobee. Every autumn when the cooler weather arrives and the humidity becomes bearable, I start at the city of Okeechobee and bike counter=clockwise around Lake O, passing through ageless oldtime south-central Floroda cities like Belle Glade and Moore Haven, Clewiston and Okeechobee. 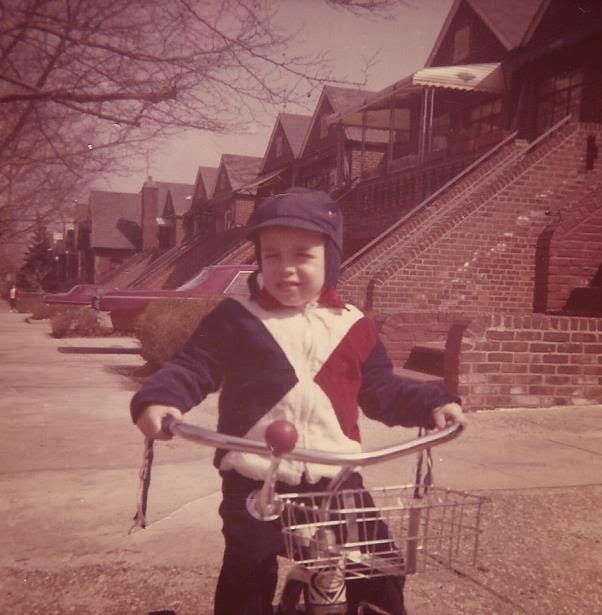 Tomorrow my ride is dedicated to Bill Fox, a Middletown, NY bicyclist who used the bicycle to change his life. 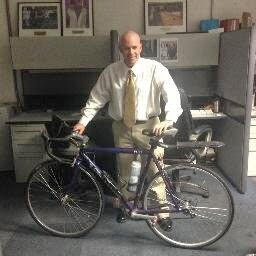 He died doing what he loved -- cycling in the Hudson Valley. 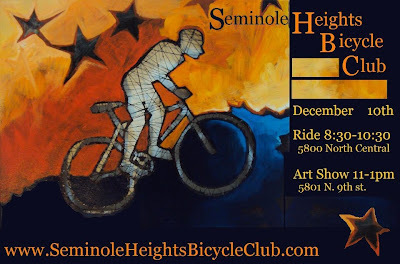 The Seminole Heights Bicycle Club is one of the most active clubs in Tampa Bay. We do a lot more than just have bike rides. Elephants and Tanks On The Road -- Oh My! 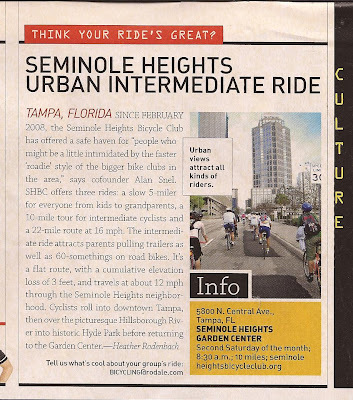 Bicycling in Tampa Bay has generated a lot of interest and there are several folks creating PSAs to create more awareness about bicycling in this market. -- The Mark Roman Law Group of Clearwater -- a SWFBUD member -- just released a cycling PSA that stresses that everyone must work together on our roadways. The youtube video shows four bicyclists sharing the road with cars. -- Manager Joe Maddon of the Tampa Bay Rays participated in a PSA that was organized by Tampa bicyclist Mary Helen Duke, who used to work for the city of Tampa and is a former member of the local Tampa-Hillsborough Bicycle pedestrian Advisory Committee. 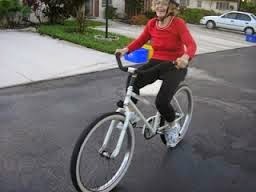 Mary Helen showed the initiative to contact the Rays about making Joe available for a bicycle safety PSA and the Rays agreed to film the PSA. SWFBUD gave Joe Maddon a SWFBUDDY Award for participating in the PSA. Kudos to both Joe and Mary Helen for teaming up on the bike PSA. -- Hillsborough County's TV station filmed a touching PSA that featured the two daughters of bicyclist Diane Vega, killed by a red-light-running motorist at Himes and Spruce on Oct. 1, 2010. SWFBUD worked with Hillsborough County on the PSA, which stresses motorists need to respect a bicyclist's right to the road and bicyclists need to respect all traffic laws. See the Hillsborough County PSA here. -- The Florida Department of Transportation paid $125,000 to the Troy Dunn advertisement company for a bike-ped campaign that includes a video of elephants and tanks on a road, making it appear as if our roads are very dangerous. The campaign's web site has a home page featuring a graphic video showing pedestrians struck by cars. The DOT-Dunn perspective is that the share the road concept is a cliche and vanilla and they wanted something really cool and cutting edge. advised me to "Watch out for the elephants on the road," and by elephants he meant cars. Bob compared cars to elephants three years ago, so the Troy Dunn advertisement company's use of elephants seems like a cliche and vanilla. SWFBUD talked with the Tampa Bay Partnership during the Bicycle Bash Sunday about the the value and importance of bicycling in Tampa Bay. A quick get-away to metro Baltimore to see the Bicycle Stories sister and the gang. First thing today, hike the trail along the Patapsco River. SWFBUD interviewed Mayor Buckhorn during the 2011 Bicycle Bash Festival Sunday. Channel 8 also did a story that included Buckhorn. 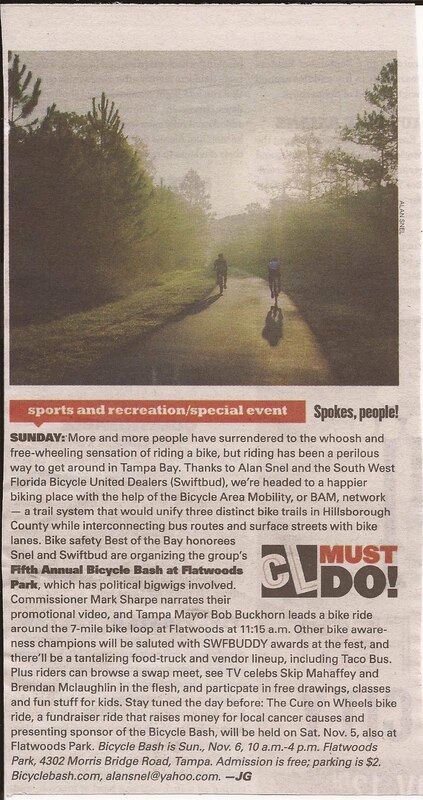 SWFBUD celebrated bicycling in Tampa Bay with its 5th annual Bicycle Bash Festival at Flatwoods Park. The venue was a former parking lot tucked between Flatwoods' 7-mile loop at the "Y" water station and a mountain bike trail and woods. Gorgeous weather, a wonderful crowd of more than 2,000 and a super mix of bicyclists made for another memorable Bash. It included Tampa Mayor Bob Buckhorn leading a bike ride around the 7-mile loop and a host of cool bike activities and groups. Channel 10 did a touching story on Genevieve Almodovar, who is overseeing the kids arts and crafts program at the Bicycle Bash to honor the memory of her mom Diane Vega. 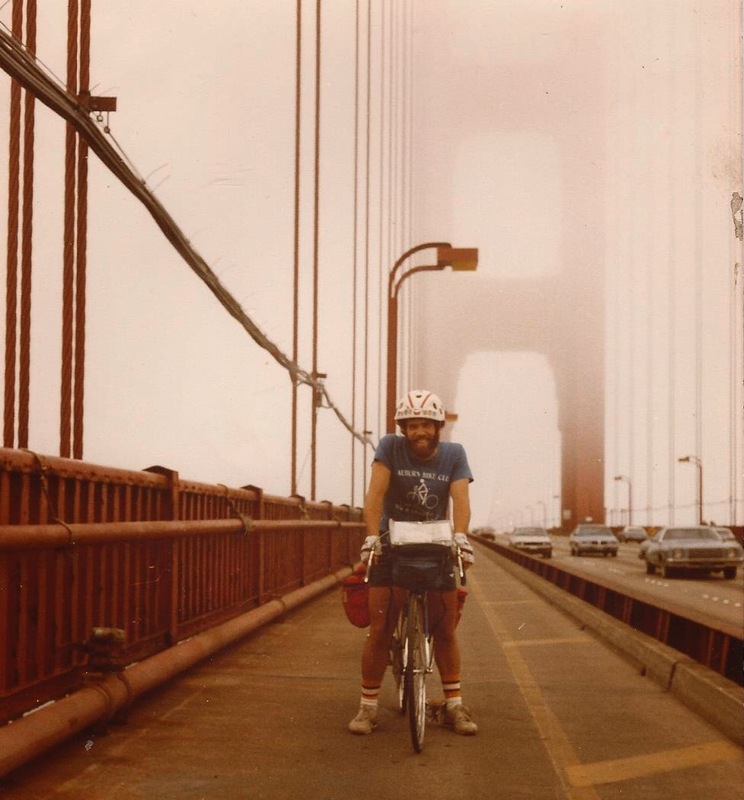 A red light runner killed Diane while she was on her bike commute home from work on Oct. 1, 2010. Thank you Hillsborough County Sheriff's Office for placing this sign on Morris Bridge Road just east of I-75 to tell everyone about the Bicycle Bash at fabulous Flatwoods Park Sunday. Tampa Police did the same on Bruce B. Downs for the other entrance into Flatwoods. Thanks go out to Tampa's John Newman for that sign. I spent this afternoon laying out the Bash site and all systems go for a full day of celebrating bicycling in Tampa Bay Sunday. See You At The Bash Sunday! Thank you Julie Garisto at Creative Loafing for doing a wonderful job previewing the Bicycle Bash in the magazine's "do this" section on page 5. 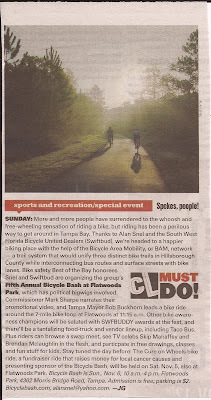 Creative Loafing also wrote a cover story two months ago on SWFBUD's BAM Network idea for a regionwide paved trail system in Hillsborough County/Tampa. See you Sunday. 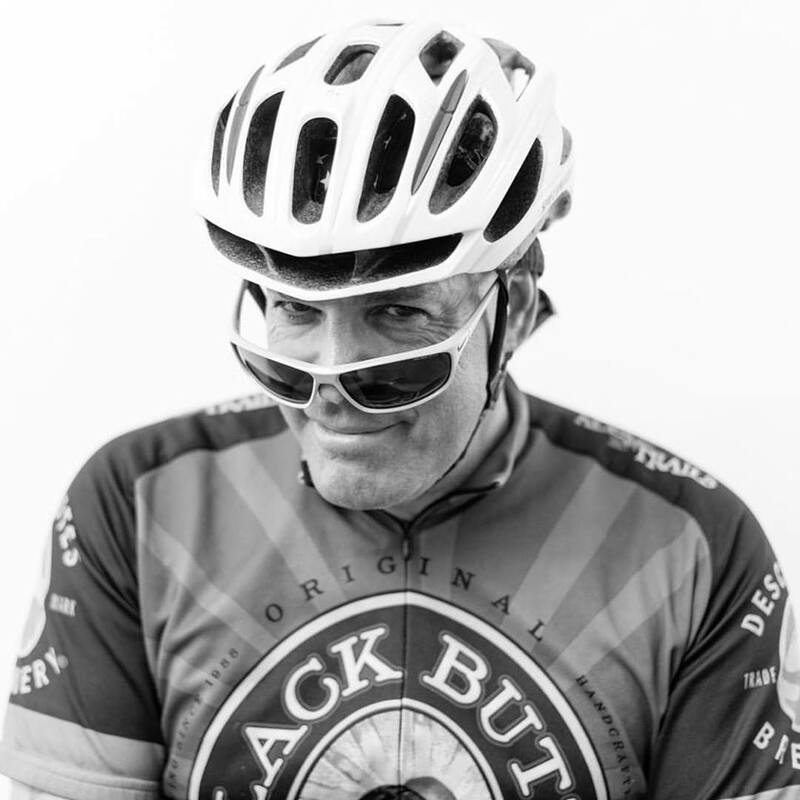 Check out the cool Patch.com story on Sunday's Bicycle Bash. Also, Brian Eckman of Carrollwood Bicycle Emporium and I met Channel 10 News at Flatwoods this morning to talk about the Bash. Look for coverage Friday and Saturday. 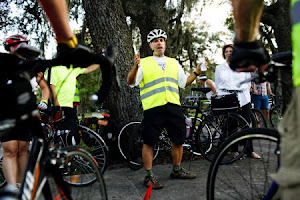 The latest cool Bicycle Bash news: Tampa Mayor Bob Buckhorn and state Rep. Rachel Burgin will be signing the peopleforbikes.org pledge to support bicycling in the U.S. at 12:30 PM at Sunday's Bicycle Bash. Peopleforbikes.org will also give away a new Civia commuter bike during the Bash, so visit their booth Sunday. This year's Bicycle Bash Festival also features an all-star selection of food, with our headliner being the Taco Bus Food Truck. But we have others, too, including The Killer Samich Food Truck, La Cepereria Cafe Food Truck of Ybor City, Queen of Sheba Ethiopian Restaurant and Little Greek Restaurant. Here's Dino of La Creperia Cafe in action. The Killer Samich Food Truck will be at Flatwoods, too. And the famed Taco Bus will be at the Bash.